You can try the Audioboo widget https://widgets.jotform.com/widget/audioboo.fm. You can upload your audio file and add the URL to your audio. That should appear on your form when loaded. Is that what you are looking for? 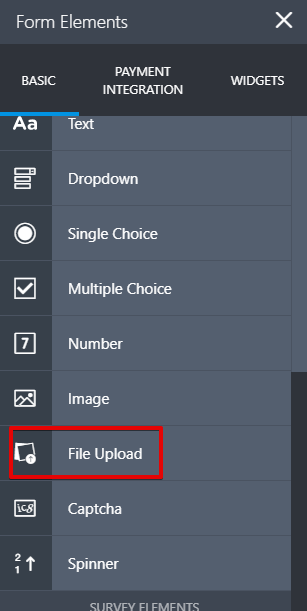 If you want users to attach an audio file, just use the file upload field.